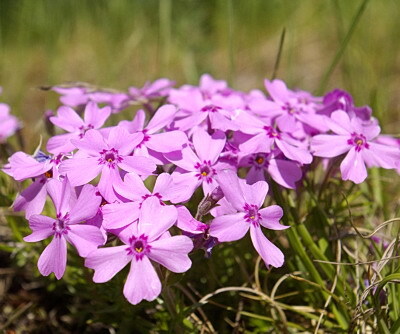 Yesterday evening saw April’s new full moon, known as the Pink Moon – named as such by North American / Canadian Indians because it co-incides with the flowering of a pink flower known as the Wild Ground Phlox and the Creeping Phlox. The moon isn’t pink but the landscape is. 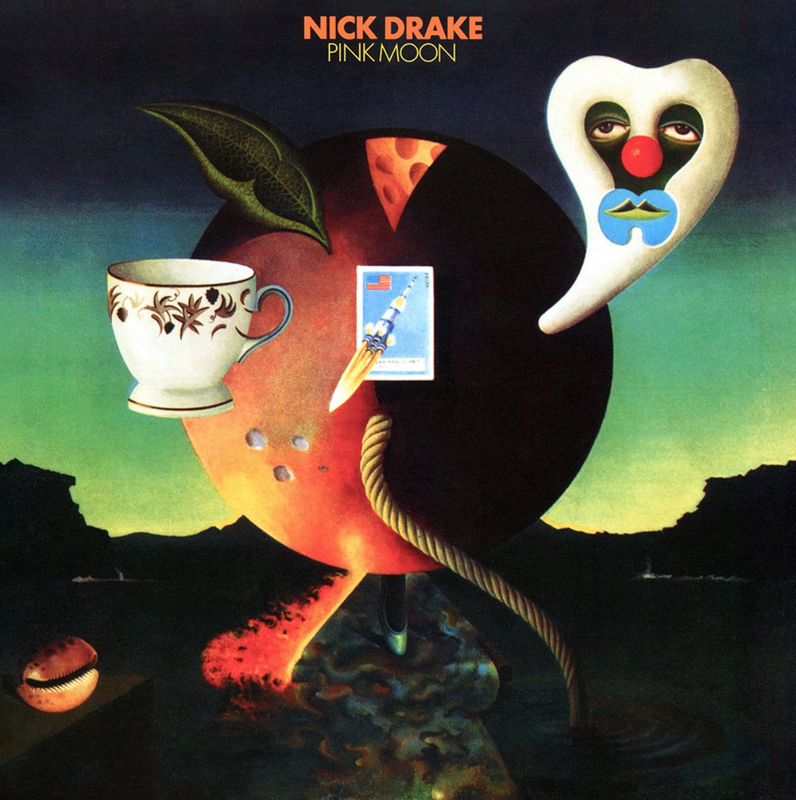 One of my favourite albums – Pink Moon by the late and sorely missed Nick Drake – if you don’t know the folk musician Nick Drake I recommend you check him out. Pink Moon is a rather dark album – a better starting place is perhaps either Five Leaves Left or Bryter Later. 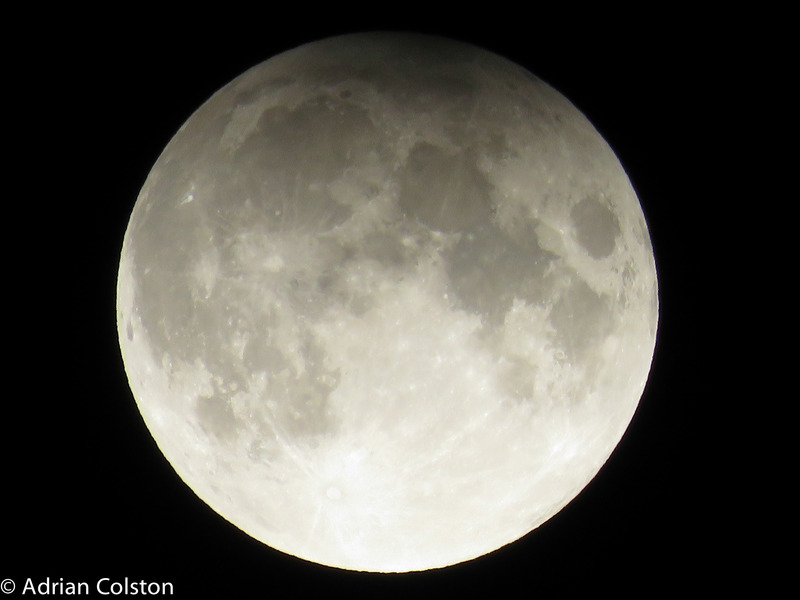 Friday night saw two lunar events – a New Moon and a lunar eclipse. The February Full Moon is known as a Snow Moon as some native American Indians used this term historically as it was the time of the year when snow was most prevalent in their homeland. It is also known as a Hunger Moon – signifying the time of the year (due to the snow) when it was most difficult to hunt animals which often resulted in periods of malnourishment. The eclipse, known as a ‘penumbral lunar eclipse’ was a rather subtle affair! 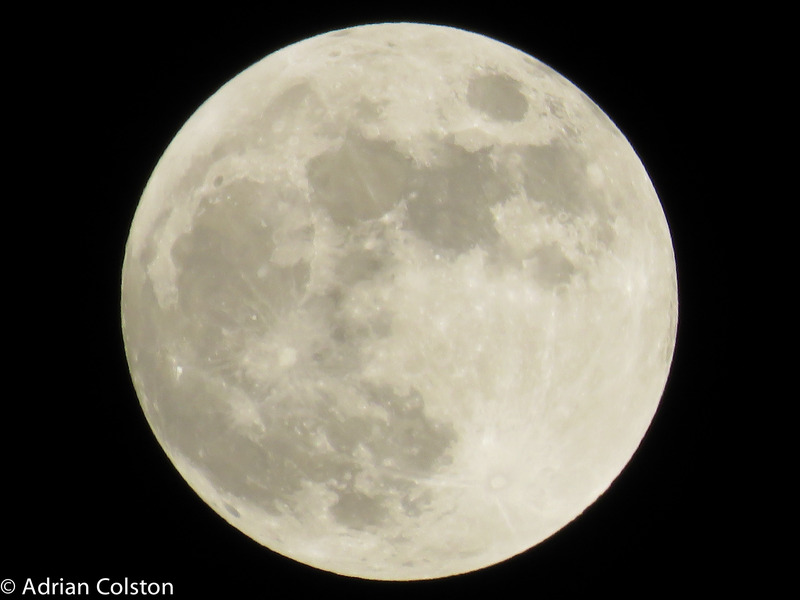 It is when the Moon travels through the outer part of the Earth’s shadow and it can be mistaken for a normal full moon. What makes this different from a normal full moon is that at least some part of the full moon will be darker than it typically appears. Here are three photos I took. 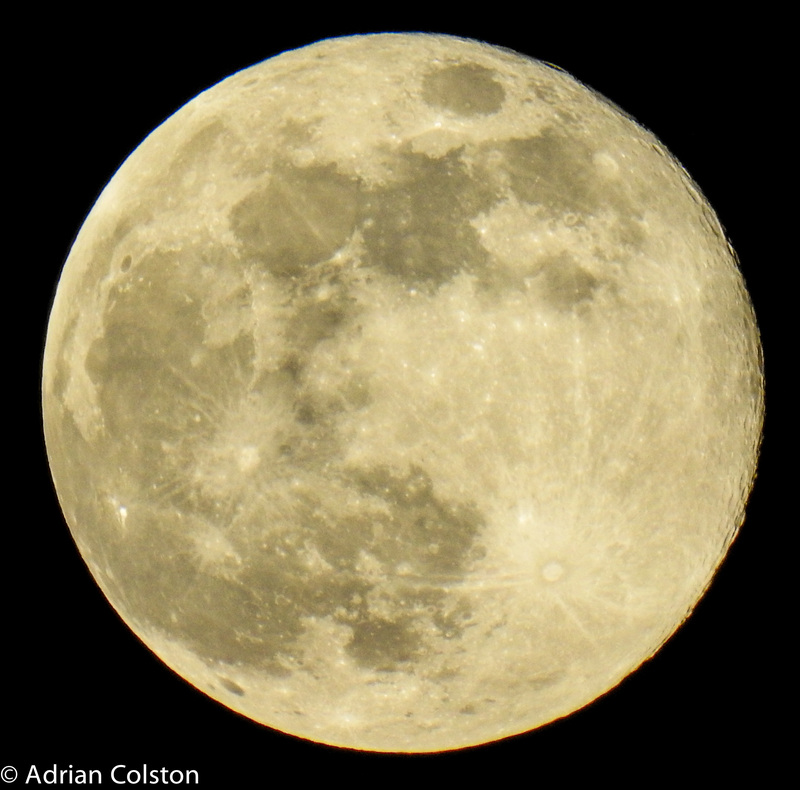 This was taken on Friday night at 10.18pm – looks like a normal full moon. At 12.13am – the top left is perhaps a bit darker? 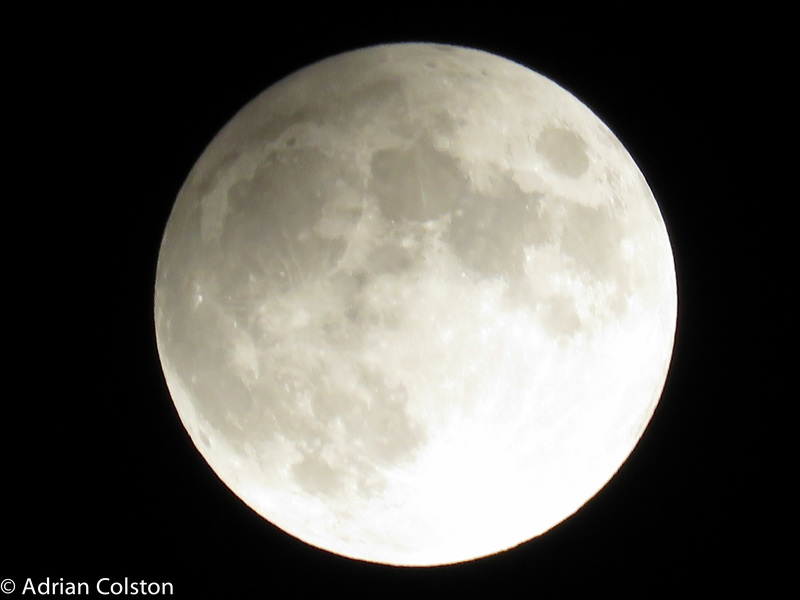 At 12.43am (the peak of the eclipse), the top half is darker but it is quite subtle and if I hadn’t known about this phenomena in advance I very much doubt I would have noticed it! Looking at these photos of the moon reminded me of the NASA pictures taken from space of the earth on the Apollo 8 mission in 1968. Such pictures changed forever the way we see our world. No longer could it be argued that we were at the centre of the Universe – we were now Spaceship Earth floating in deep space – a biophysical unit and a depiction of nature. 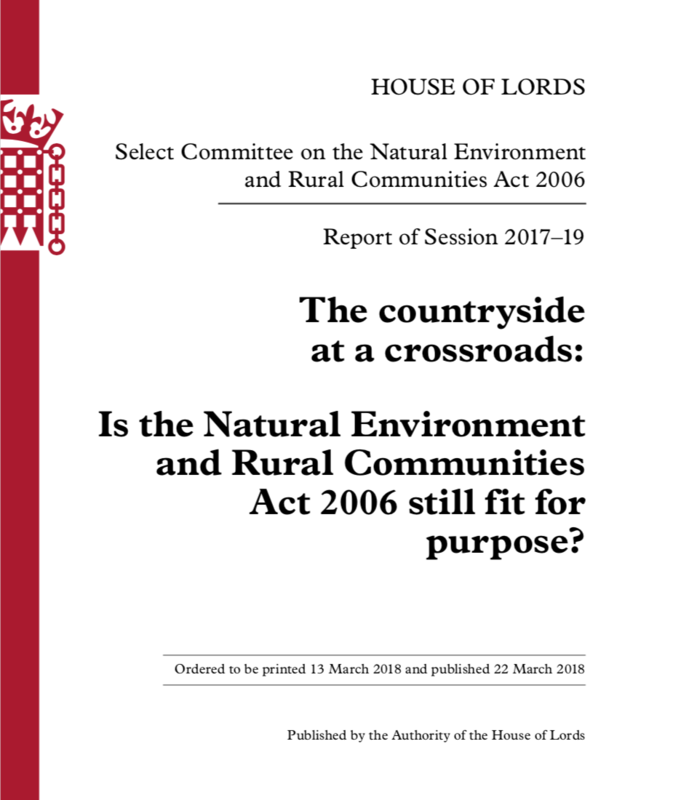 But what is nature and what is now natural in the 21st century? 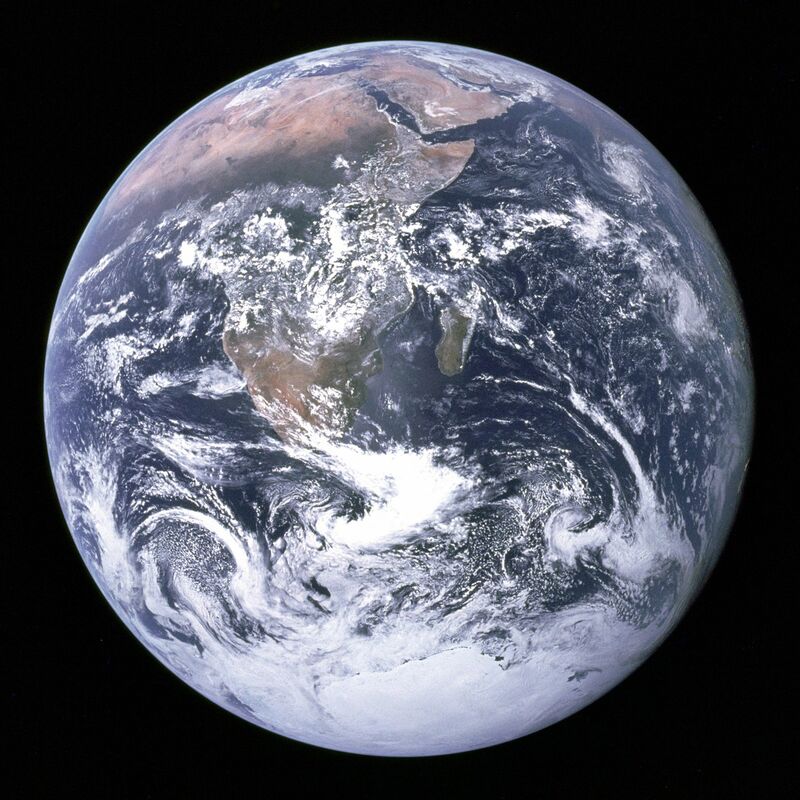 Nature used to be all the processes and phenomena that allowed life on Earth for us and our non-human co-habitees. Historically nature was thought of as divine, then it became seen more as a creature or a machine which was constant and if disturbed returned to a stable equilibrium (see Daniel Botkin’s Discordant Harmonies and Bill McKibben’s The End of Nature for more on this). Geologists now tell us we have left the Holocene and have now entered the Anthropocene (see here) – a nature no longer natural but one influenced all be it unwittingly by the actions of humans. Our modification of the climate along with the other forms of pollution and habitat destruction has put us on a course which is now unstable and not in equilibrium to an unknown destination. It really is now time to take some responsibility for the situation.